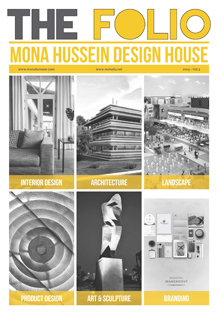 Mona Hussein is a member of the international association designers. 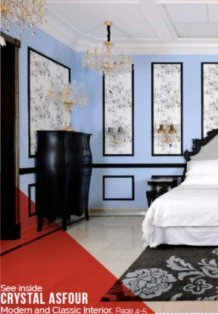 The IAD is a worldwide organization of leading designers, artists, architects, craftsman and creative culture. 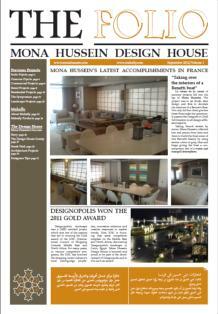 The motto of the IAD is design to advance and benefit mankind. 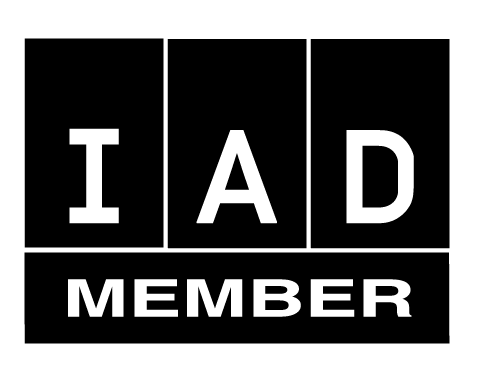 IAD is an international, non-governmental, non-partisan, independent, private club that offers benefits to its members who share the common missions and goals of the organization.